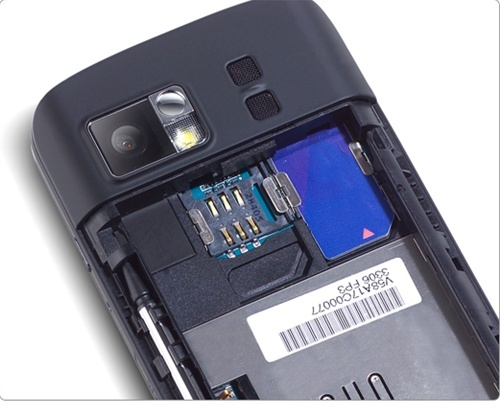 Dual SIM to easily manage your business and personal life. 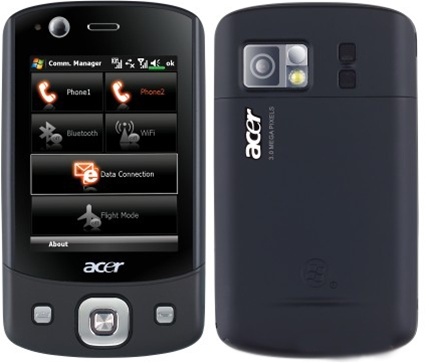 The Acer DX900 is the first dual-SIM and dual standby Windows Mobile handset to support HSDPA 3.5G and EDGE 2.5G delivering all-in-one phone and internet connectivity on two separate SIM cards in a single device. 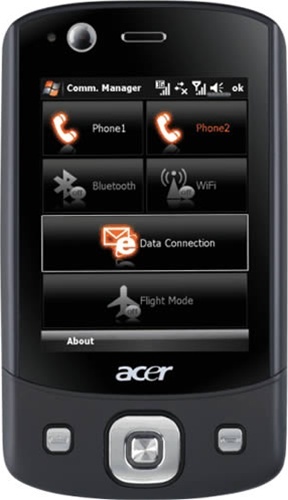 Dual-SIM allows you to easily manage personal and business communications at the same time. Save costs while travelling yet still remain in easy reach with callers at home. 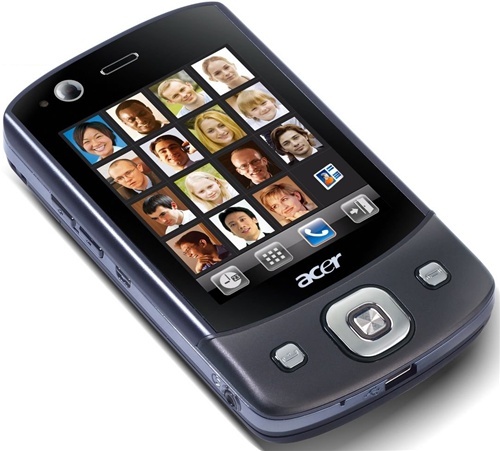 Or reduce monthly bills by combining different call and data rate plans.